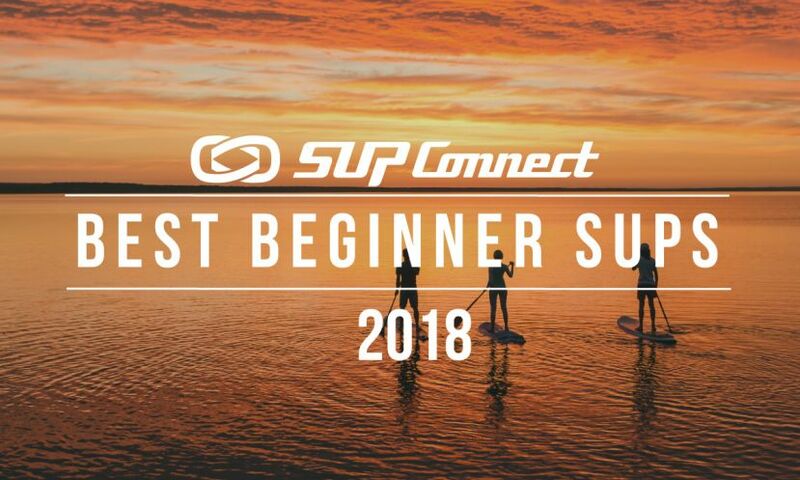 SAN DIEGO, California - With the 9th Annual Supconnect Awards wrapped up and the winners announced we here at Supconnect wanted to give you a bit of insight on the deciding factors that led to the choosing of this year’s winners. With over 50,000 views, 13,000 interactions, and countless phone calls, texts and emails with our advisory board and industry feedback, you’ll be able to understand why we selected the winners below. Time and time again Maui’s Kai Lenny has been a trendsetter in stand up paddling. He’s a multi-sport athlete excelling in not only SUP surfing and racing but is an extremely skilled waterman. In the past few years Kai has brought SUP foiling to the forefront, he’s projecting SUP to the mainstream and is showcasing how diversified a waterman can be, from foiling to big waves and beyond. While not full-time on the competition circuit he still participates in select races and charity events throughout the year. For that we’re proud to call him 2018’s SUP Man of the Year. Sonni Honscheid is one of the most iconic females in the sport. She’s been a standout for years and in 2018 she’s had an impeccable track record with only one loss this year and is the #1 ranked female in the world. But Sonni’s talent doesn’t stop there. Sonni is a talented artist and has partnered with her sponsor Starboard to introduce a beautiful line of paddle boards geared toward the female market. This recognition of talent from the German native has been a long time coming and we’re honored to call her 2018’s SUP Woman of the Year. It’s not very often that we see a grom keeping up with the top tier paddlers and not just that but beating them as well. New Caledonia’s Noic Garioud has really stepped it up in the past year and has quickly put himself on the radar, not only to his fellow groms but also the best racers in the world. Noic has catapulted himself into the top 10 in the world rankings in the past few months which is something that we just couldn’t ignore. As a 16-year-old kid Noic’s track record in the past year has been incredibly impressive and we’re very excited to watch him bloom into a full-time elite racer as he graduates from his quickly fading grom status. Congrats to our 2018 Grom of the Year. 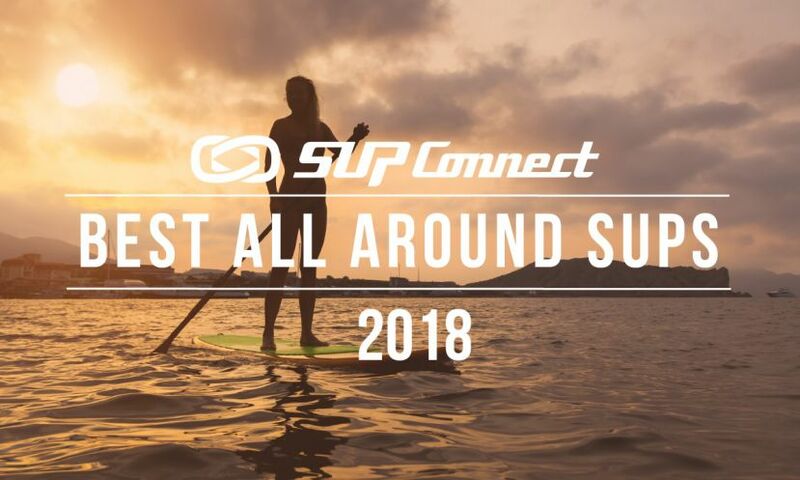 In several years running the Supconnect Awards, we’ve never heard retailers raving so enthusiastically about a brand like they did for SIC Maui. Some of the most reputable names in SUP retail expressed their deep appreciation for SIC's efforts to control oversupply, develop youth products, and bolster community outreach through demo fleets and other programs. Feedback was quite in-depth, touching also on back office support, brand management, dealer relations, board design and more. And to be honest, the level of concern for oversupply and youth were far greater than Supconnect had even anticipated. Congratulations to SIC Maui for setting the bar of excellent on so many fronts, well deserving of 2018's Brand of the Year award. The SUP Company hosting one of their many demo days. | Photo via The SUP Company Facebook. 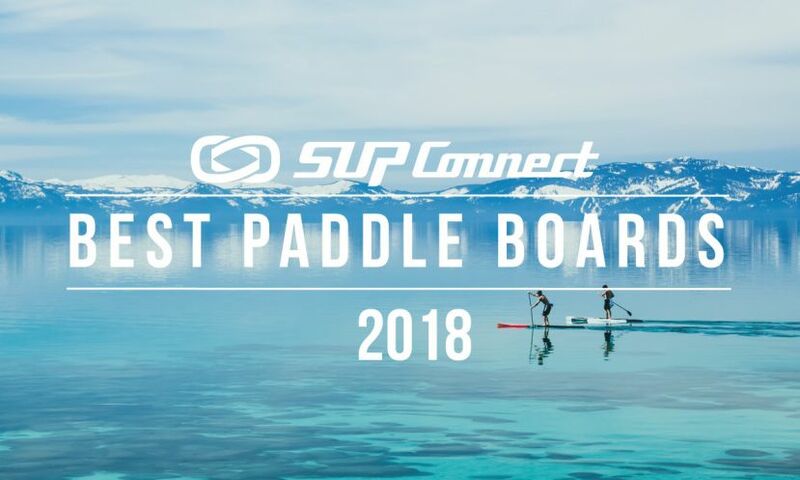 The SUP Company are the largest Stand Up Paddleboard specialist in Europe. 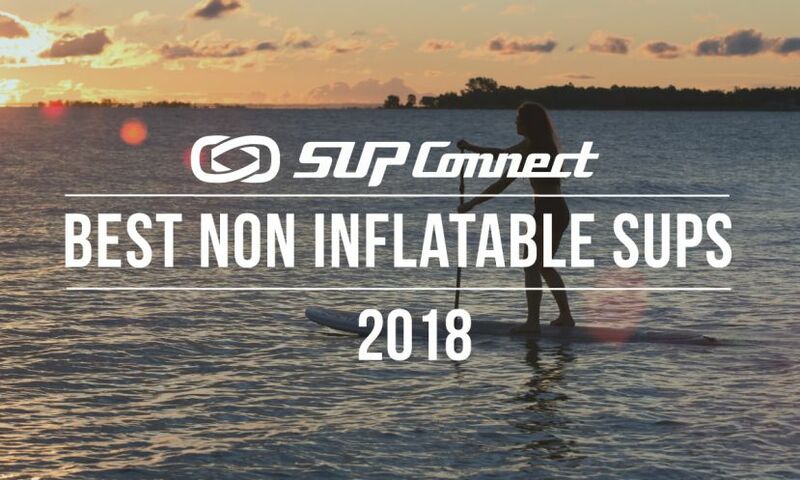 Located on the banks of the River Itchen in Southampton, The SUP Company offers an unrivaled selection of paddle boards, paddles, clothing and accessories from some of the best brands in the World, including Fanatic, Jobe, Red Paddle Co, Starboard SUP, and JP Australia to name a few. The crew at The SUP Company are knowledgeable and friendly with excellent customer service to boot. The shop is also highly involved in their local community hosting events, demos and clinics, providing an excellent resource for paddlers of all skill levels and ages. 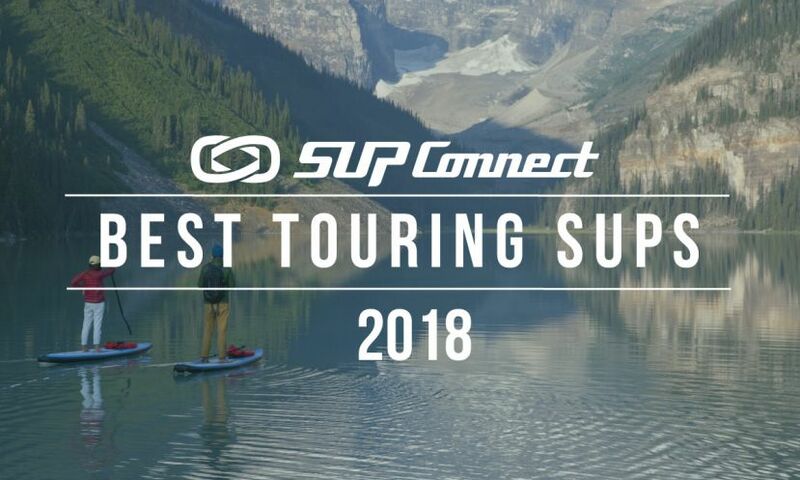 With this and more we’re stoked to award The SUP Company as 2018’s SUP Shop of the Year. JB Messenger hard at work. | Photo via JB Messenger Facebook. Passionate, knowledgeable and friendly are just a few of the qualities that we look for when choosing a sales rep to acknowledge for SUP Sales Rep of the Year. John ‘JB’ Messenger encompasses these qualities and does a phenomenal job in what he does. As a sales rep for one of SUPs most notable brands, Naish, JB is one of those guys who truly loves his job, and it shows. Sales Reps are the unsung heroes of this industry and we’re stoked to give this award to JB. Congrats! John Beausang headed for the water. | Photo via John Beausang Facebook. From the latest in news around the globe to local events and more, Distressed Mullet run by John Beausang has continuously done an excellent job in bringing together the paddling community. Based in North Carolina on the East Coast of the United States, Distressed Mullet began solely as a SUP platform but has since transformed into providing content on all sports with a paddle. Congrats on a job well done to 2018’s SUP Blog of the Year. To dive deeper into the Gear of the Year Awards winners click HERE.